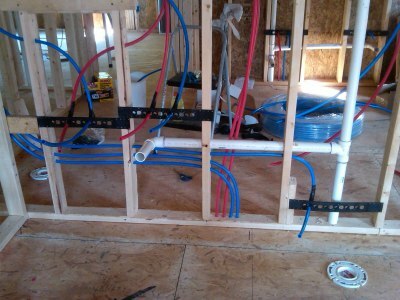 I install, repair and design plumbing for commercial, residential and industrial applications for remodeling, additions and new construction. 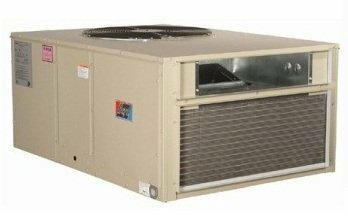 I install, design and service HVAC systems for commercial, residential and industrial applications. 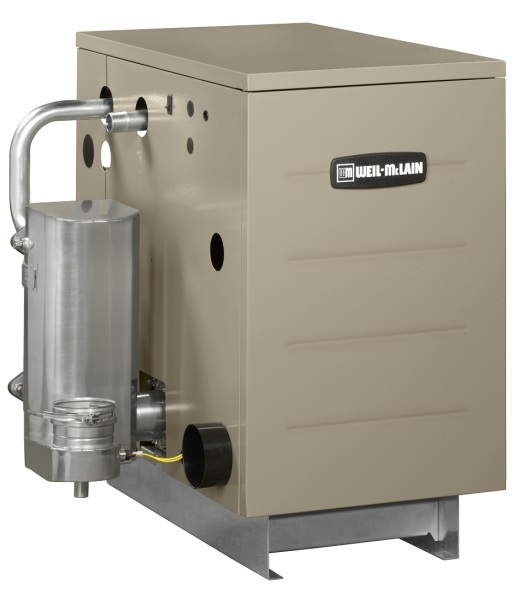 I install, repair and design various kinds of heat systems using oil, propane and natural gas and kerosene. 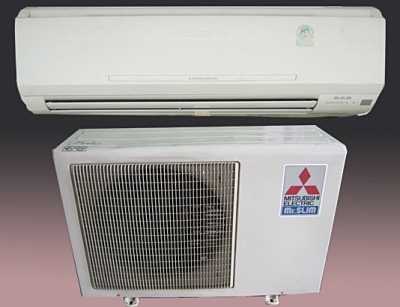 This includes forced hot air with or without A/C , steam, forced hot water for baseboard and radiant. 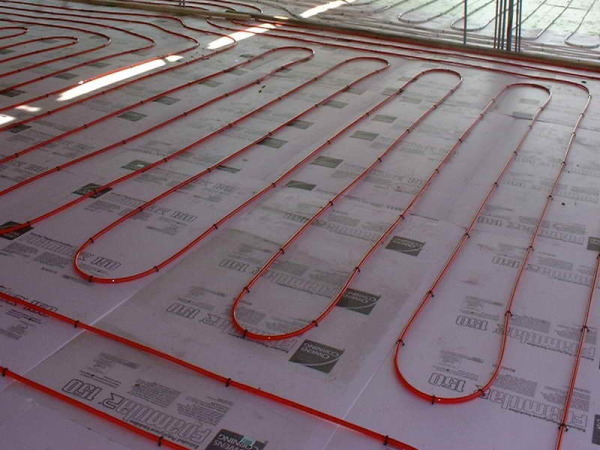 I recommend cellular core PVC, Cast Iron-NH, Wirsbo pex and copper for piping, State and A.O. 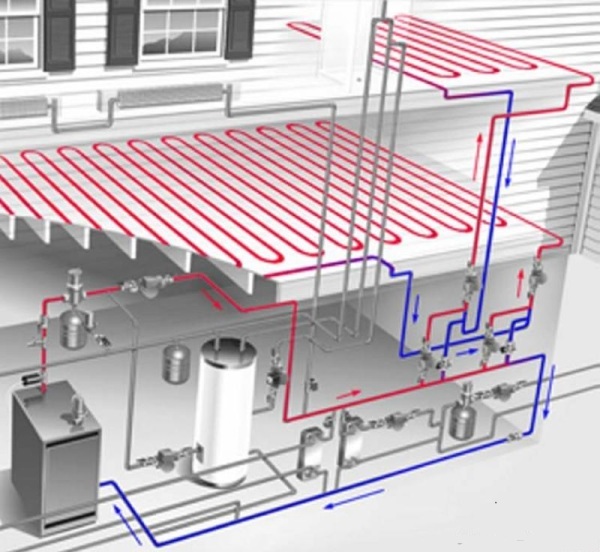 Smith electric and gas water heaters and Renai inline water heaters. 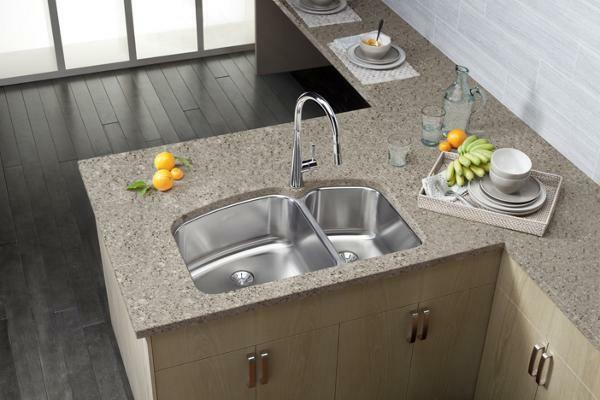 Brand names for fixtures and faucets are Moen, Delta, Kholer, Grohe, Sloan, Barclay, Elkay, Gerber, Standard, Mansfield, Sterling, Swanstone, Sloan, Zurn. 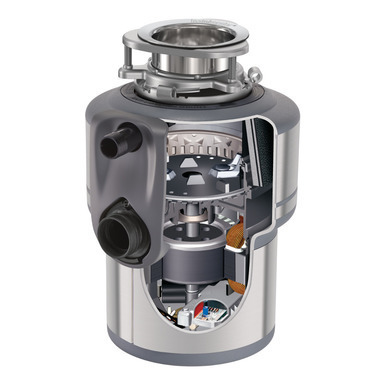 Insinkerator makes the best garbage disposals. 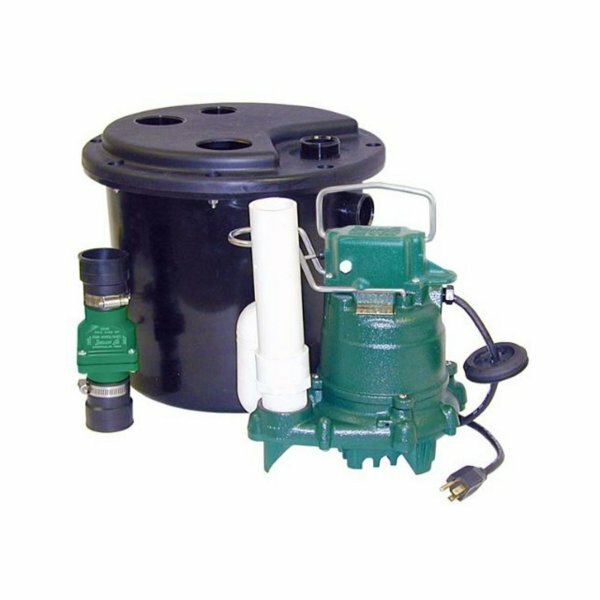 Other brand names are Brasscraft, Fluidmaster, Church, Lancaster, Zoeller, Watts, Aquapure, Goulds, Little Giant and Well-X-Trol. 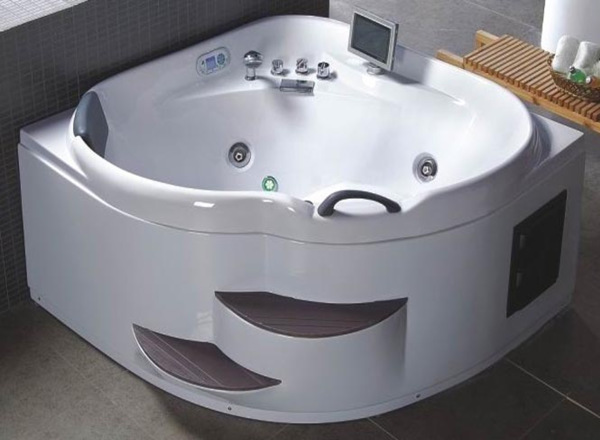 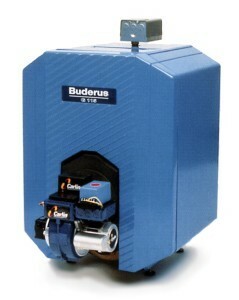 Some good brand names for hydronic and steam heating are Buderus, Burnham, Weil McLain. 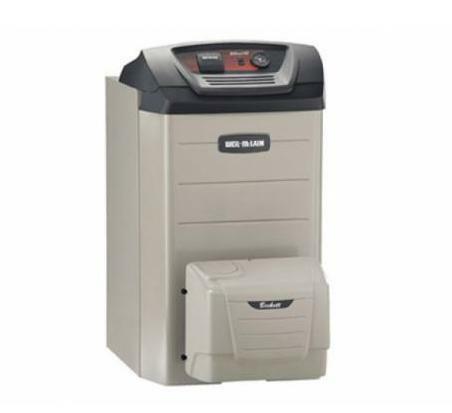 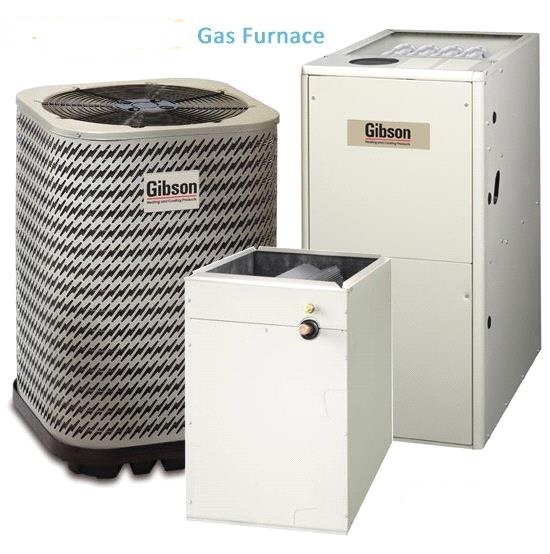 Bard and Gibson make good Forced Hot Air / HVAC systems. 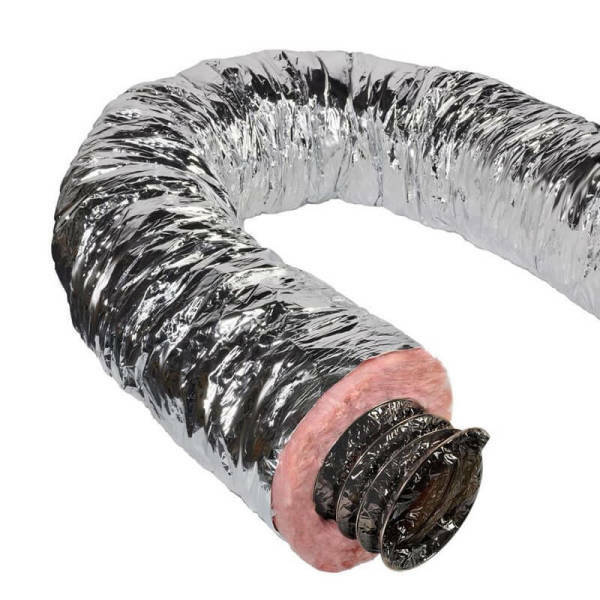 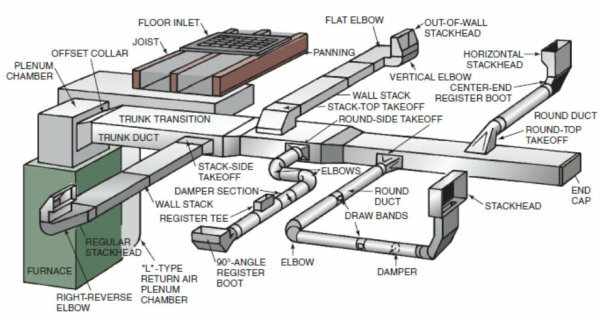 Accessories and controls that I like to use are Amtrol, Beckett, Carlin, Honeywell, Taco, Bell & Gossett, Grundfos, Modine, Slant Fin, Sterling, Quiet one, Watts, Duc Pac, Flex Duct and Uponor. 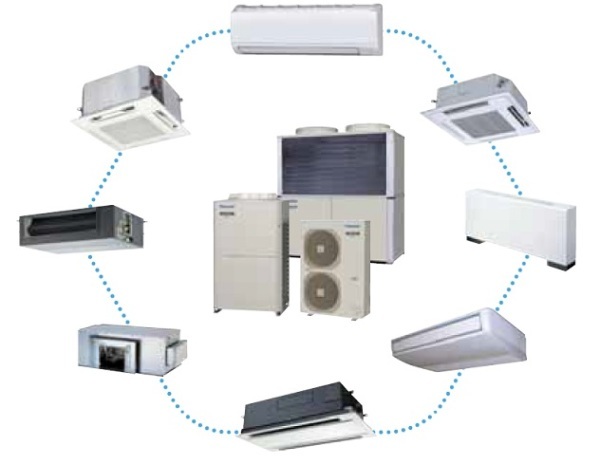 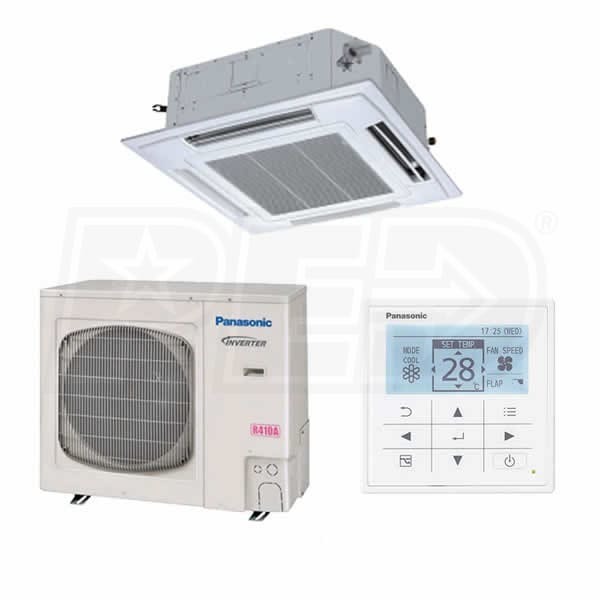 Some good quality HVAC Brands are Bard, Gibson, Maytag, Mitsubishi, Unico, Duc pac, Flex Duct and Metal Fab. 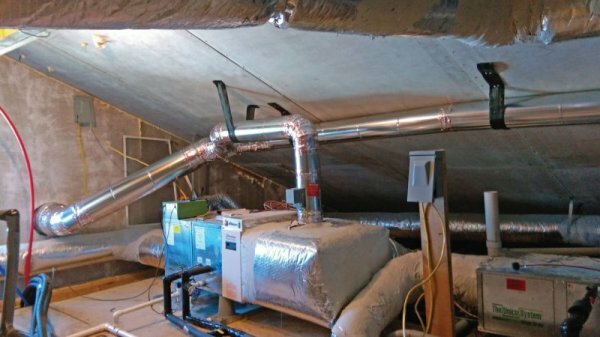 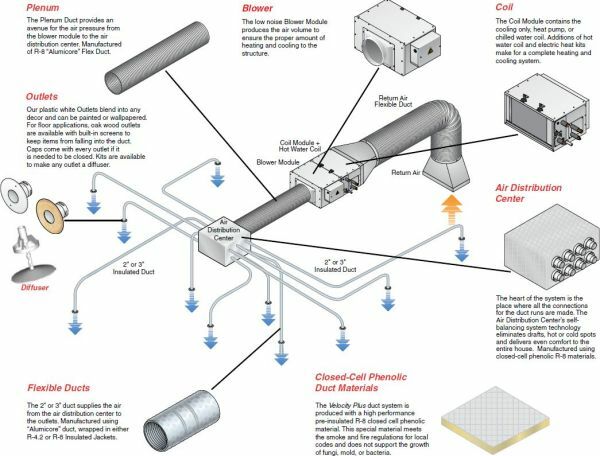 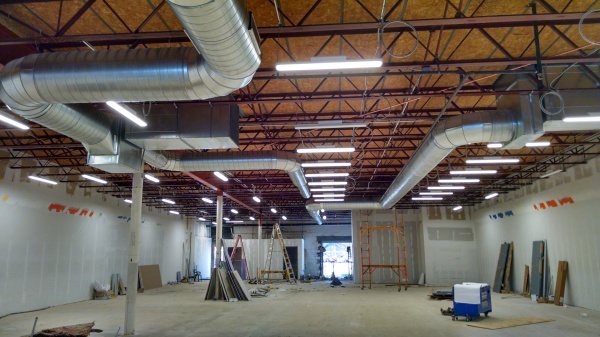 Some of the designs I work with are split systems, climate control, heat pumps, high velocity systems, roof top units, HVAC, Duct work like Spiral duct and sheet metal duc-pac.